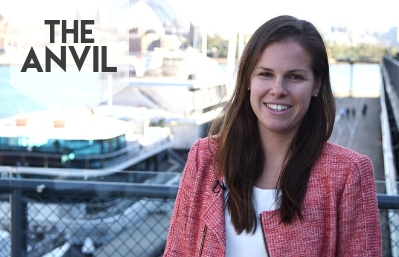 Anvil Media released the first instalment of its new video series, The Anvil. 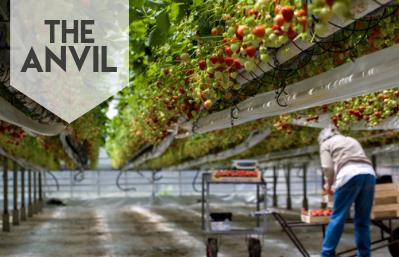 Aiming to bring together influential figures and thought-provoking conversation, The Anvil will explore current issues and topics relating to the agricultural industry and wider Australian industries. In this first episode, Executive Director for Australian Farm Institute (AFI) Richard Heath joins The Anvil to discuss the potential for AgTech within Australia’s agricultural industry. AgTech was the focus of AFI’s Digital Farmers Conference held in Sydney, New South Wales, on 13 and 14 June 2018. The conference was attended by producers and organisations from across the agri-supply chain. A key theme of the conference was on-farm data. Mr Heath said that data gathering and analysing technology is transforming the decision-making process for farmers, and attracting new players to the industry. “Data is starting to inform new decisions and generate new ideas, and the technology side of things is bringing a lot of new people and skills into agriculture,” Mr Heath said. 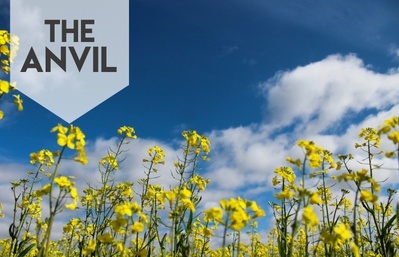 The next episode of The Anvil explores the GM cropping debate. It features author and environmental campaigner, Mark Lynas, and can be viewed here.